I would like to inquire about your property Bayut - CO-R-17102. Please contact me at your earliest convenience. CORE presents this 1,089 sq. ft. fitted unit, situated below the 20th floor in Tiffany Tower with one (1) parking space. The unit has been fitted to a standard comprising a raised flooring system, voice and data enabled floor boxes, commercial grade carpeting and a suspended ceiling, with all Mechanical, Electrical and Plumbing (MEP) works completed. 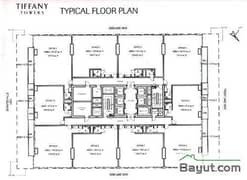 The office is situated within a tower that is made up of 41 office floors, ground floor retail areas and ample visitor parking. The annual service charges are included in the lease rate of AED 82. 64/sq. ft. or AED 90,000 per annum. 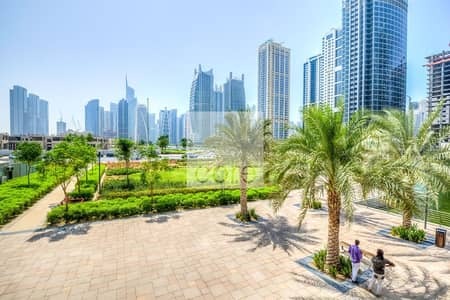 Jumeirah Lake Towers (JLT) is a free zone community developed and operated by DMCC, comprises commercial and residential towers, set along the edges of artificial lakes. 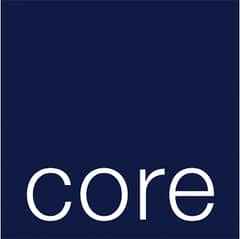 As one of the largest UAE property services firms, CORE, combines unrivaled local market insight with the international strength provided by over 700 global offices.